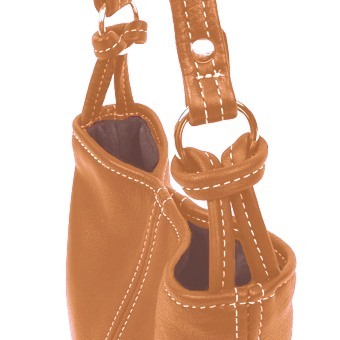 Drop Length: 13 1/2" What is drop length? 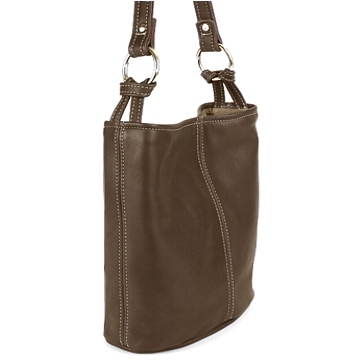 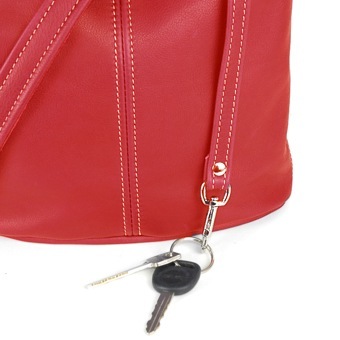 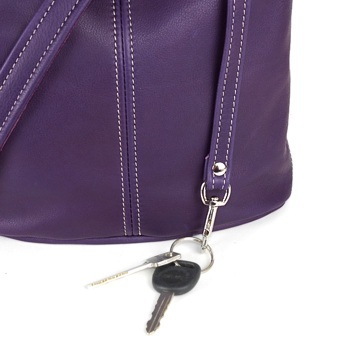 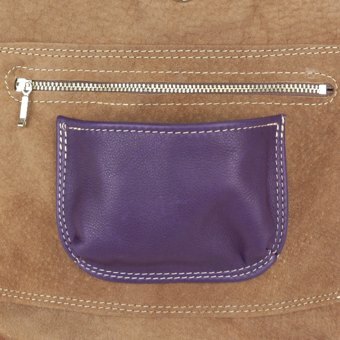 By popular demand we have made a larger version of our Leah Handbag. 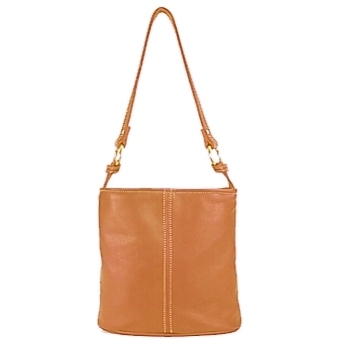 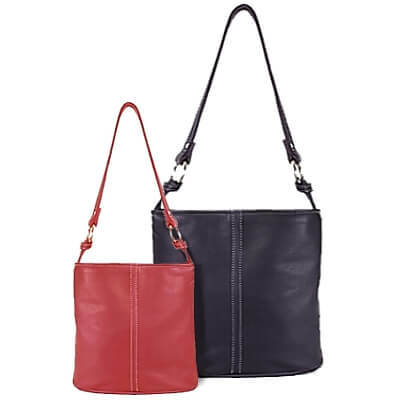 The Large Leah has the same shape but is roomier and includes some added pockets. 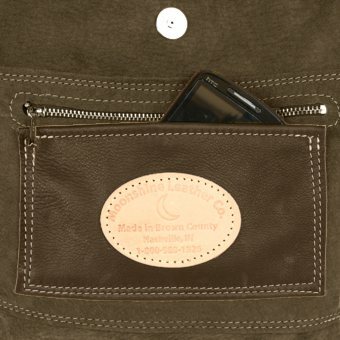 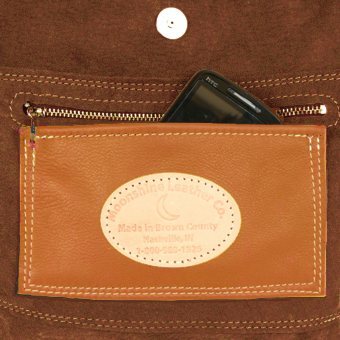 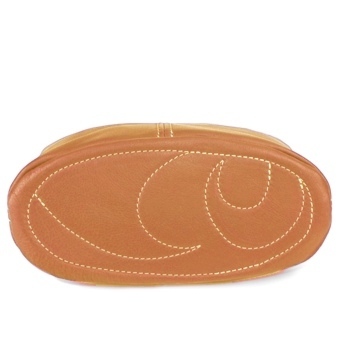 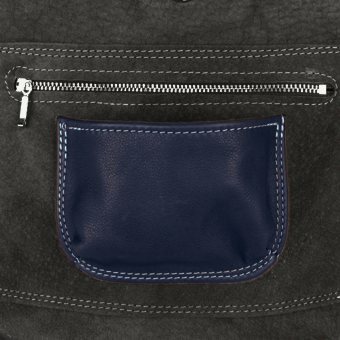 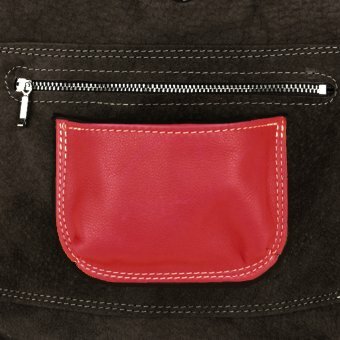 Made of soft pebble grain leather and fully lined in suede with+ decorative accent stitching. It may be worn on the shoulder and will tuck comfortably and securely under your arm.